It’s a fact that kids, parents, educators and researchers all agree that field trips are really stupendous. They are actually an integral part of students’ learning process and have a long history in the U.S. public education. For decades, students have piled into yellow buses to visit a variety of cultural institutions, including art, natural history, and science museums, as well as theaters, zoos, and historical sites. 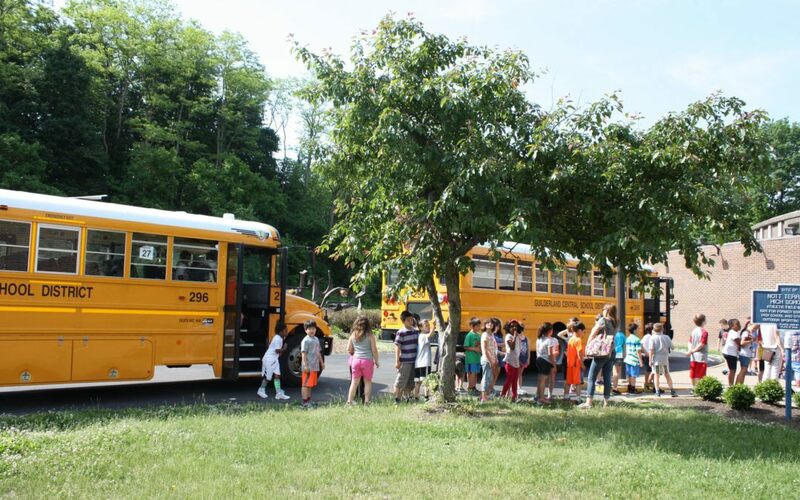 Schools gladly endured the expense and disruption of providing field trips because they saw these experiences as central to their educational mission. For the teachers, however, there’s something about being fully responsible for the field trip that makes them feel like having a t-shirt that reads, “I survived this *insert name here* field trip!” when it’s all over. #2 Reason: Money, where art thou? #9 Reason: Yay! Returning to School. Now you know the top reasons why teachers hate these exhausting and crazy field-trips. Skookii can help you collect field-trip fees faster and with less drama. But we would love to tell you that teachers will continue to plan and organize them. Because to them, it’s all worth it, and that’s why our Teachers are our Heroes!